A true French Brasserie, Bon Vivant is nestled in the centre of romantic Bloomsbury. The restaurant will guarantee you stylish, authentic Parisian cuisine and experience that you surely won't forget. The menu boasts both traditional and modern dishes and can accommodate anyone who just wants a quick bite to those with full-on hunger cravings. 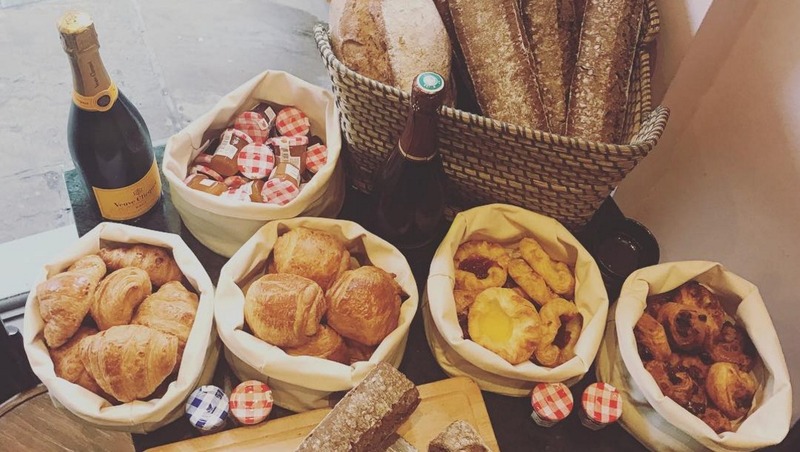 Bonus: they have a killer bottomless brunch complete with croissants, tartines, charcuterie plates and, of course, as many mimosas as you can drink. Park it on the terrace and sip your coffee (or a wine) and just people-watch, the way Parisians do. You won’t even need to make the trip across the channel for the true experience: Bon Vivant has you covered.